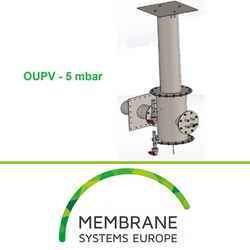 Membrane Systems Europe BV was founded by two industrial foil processors for the international biogasmarket. 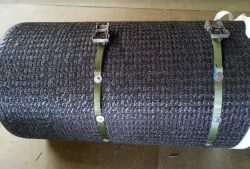 Their products includes Biogas domes, double membrane covers and high-point-membranes built according to the highest European standard for amongst others snowload and windload. Membrane Systems Europe BV takes care of production and installation worldwide. 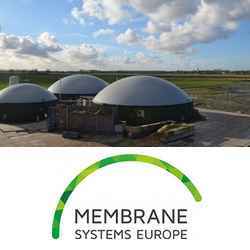 About Membrane Systems Europe B.V.
Membrane Systems Europe B.V. was founded by two industrial foil processors for the international biogasmarket. 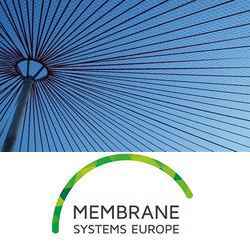 The stakeholders of Membrane Systems Europe BV have a combined experience over 100 years in the biogasmarket and take care of production and installation worldwide. Products of Membrane Systems Europe BV are statically calculated according to Eurocode 1 (Germany DIN 1055). Products comply to the highest European standard for amongst others snowload and windload. 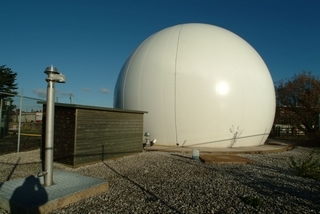 Biogas domes, double membrane covers and high-point-membranes are high-frequency welded. Due to the high-frequency weldings and statical calculations products show extremely strength and extended lifespan. Our product can cope with pressures up to 40 mBar.